this airline isn't yet active in CARGO Connect database. Do you need your password ? click here to obtain it ! 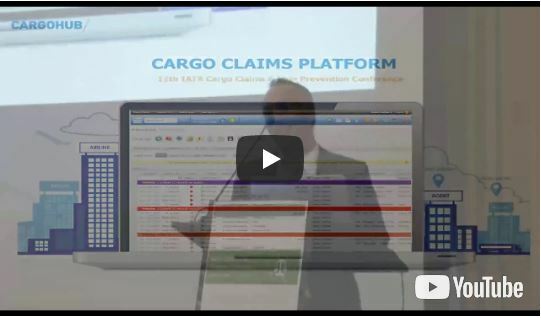 CargoClaims streamlines the claims handling process within the air cargo industry. By connecting all cargo supply chain parties on a centralized platform, connected stakeholders are offered efficiency, transparency and an increased speed of service recovery. 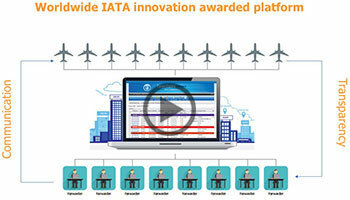 The IATA cargo innovation awarded platfrom increases the customer experience and contributes to the competitiveness of the air cargo product. 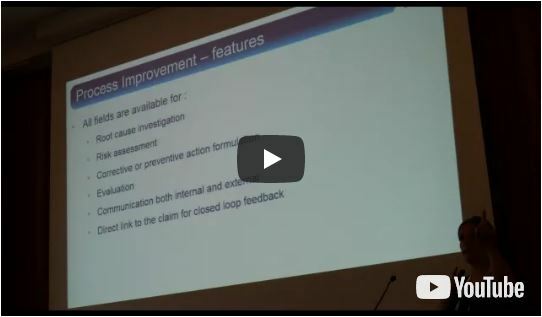 The Air Cargo Industry is lacking from an transparent and standardized claims handling process. Massive flow of emails, many different airline procedures and individual airline claims portals is negatively affecting the customer experience and the competitiveness of the air cargo product. The Air Cargo Industry needs a standardized and optimized claim handling process between the shipper and airline. Communication should become transparent and efficiency must benefit all stakeholders involved. Cargo Claims offers you an easy way for electronically lodging cargo claims. Your cargo claim can be submitted to the carrier involved in the contract of carriage. The CARGO Claims software will provide you all the tools to manage your cargo claim. You will receive confirmation of your claim immediately after its submission. Claim departments of the selected Carrier will be notified and instructed to process your cargo claim with priority. We offer you 24/7 tracking information on your cargo claims. A cargo claim is a written complaint demanding financial compensation for damage, loss or delay of cargo whilst under a contract of carriage. This software is using E-mail technology to forward the information submitted to this application to the intended recipient. Although we are updating our contacts in accordance with the latest information available, we shall not accept any liability in case your data doesn't reach the recipient, for any reason, technical or caused by human error. please contact support@cargohub.nl or by telephone: +31(0)6 43216457.